Insurance Regulatory & Development Authority, it is the apex body overseeing the business of insurance in India. It regulates the business of insurance thereby protecting the interests of the investors. On September 16, 2013, our honorable finance minister P.Chidambaram launched IRDA’s insurance repository system (IRS).This system will insure green initiative, transparency in all the insurance related work and lower management cost for the insurers. It will also bring down total operative cost by cutting out printing and dispatching of the documents. Instead, documents will be sent to your repository account electronically saving much of the time, energy and money. With whom can you demat your insurance policies? To create a repository system, IRDA recently said that five companies would be provided with the license to form an IRS system. This license will be valid up to 31stJuly 2014.This 5 companies are NSDL, CIRL, SHCIL projects ltd., CAMS Repository Services Ltd. & Karvy Insurance Repository Ltd. This system will allot a unique number to every individual and with that, all these life insurance policies will come under one roof. IRS will have all the data of individual customer in terms of the history of his/her every claim. Not only will that but data also contain names of beneficiaries, assignees and nominees. This system will soon have digitized non-life insurance policies too. During former days whatever cost of plan may be, insurer company will have to bear. However, due to dematerialization of insurance policies insurance plans will also work out cheaper. In addition, cost saved on their implementation will be transferred to the policies holder’s a/c. 1) According to IRDA, a policyholder can choose any of the five repositories to open and maintain his/her a/c. 2) Know your customer documents (KYC) like address proof and identity proof has to be submitted only once that is during the opening of insurance demat a/c. 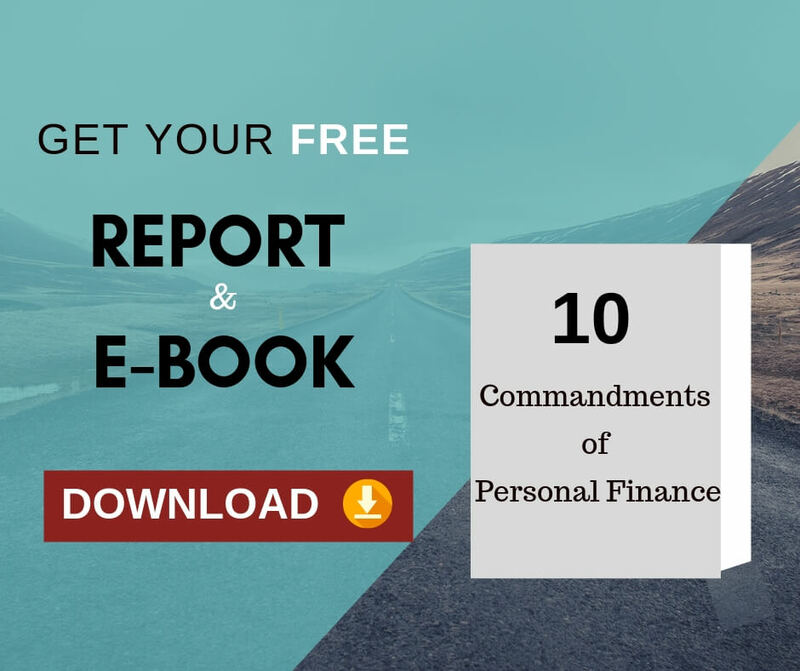 After that, you need not furnish these documents while buying new policy. 3) It is easy for the clients to update the changes in address, bank account details or nominee. 4) Dematerialization of insurance policies will facilitate more safety as there is no requirement for maintaining and safe keeping the physical document. 1) Although all policies will be handled through demat, it will not be an operative trading a/c. Here policyholders cannot trade their policies. 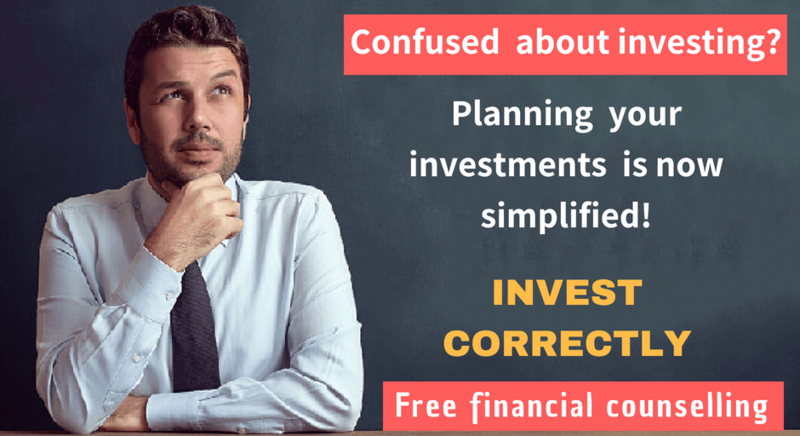 How to open insurance Demat A/c? 1) Download e-insurance a/c form. 2) Send the filled e-insurance a/c Application form to respective insurer. 3) After that, respective Insurance Repository will generate e-account no. that will be sent to your insurer. 4) Insurer will update you with the allotted no. then will update your policy information on your a/c portal. 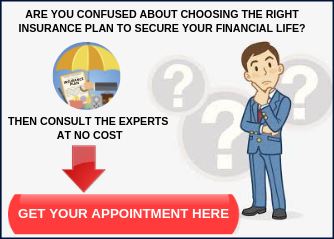 5) Finally, you will be initiated by your insurer to successful upload of your insurance policy on your e-portal. As this repository system is in its primitive form, we need to wait and watch for the other practical advantages and disadvantages. Hello, I enjoy reading all of your posts. It’s like you read my mind! You seem to understand so much about this. A great read. I will definitely be back.